Trust you are enjoying your weekend. I am making good of my promise on more stories from my Sri Lanka trip. 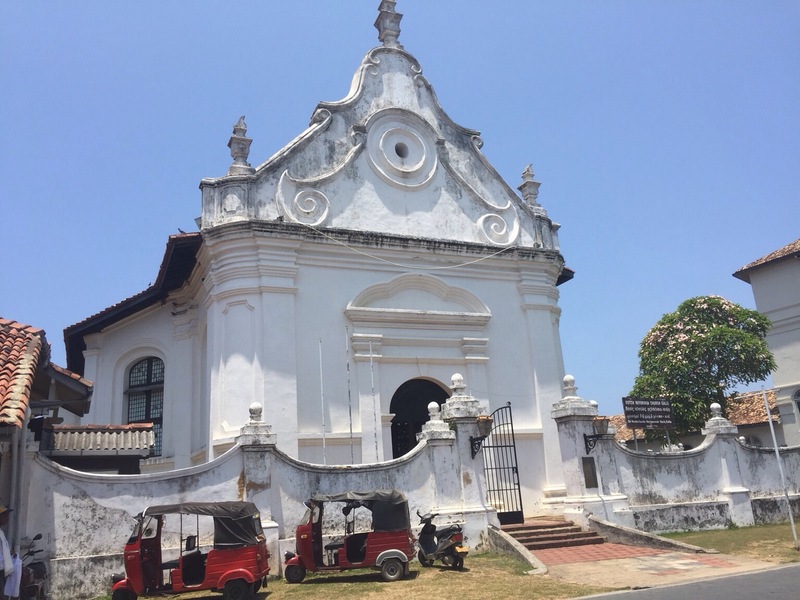 This week’s installment is about Galle, a city south of Colombo famous for its colonial heritage. 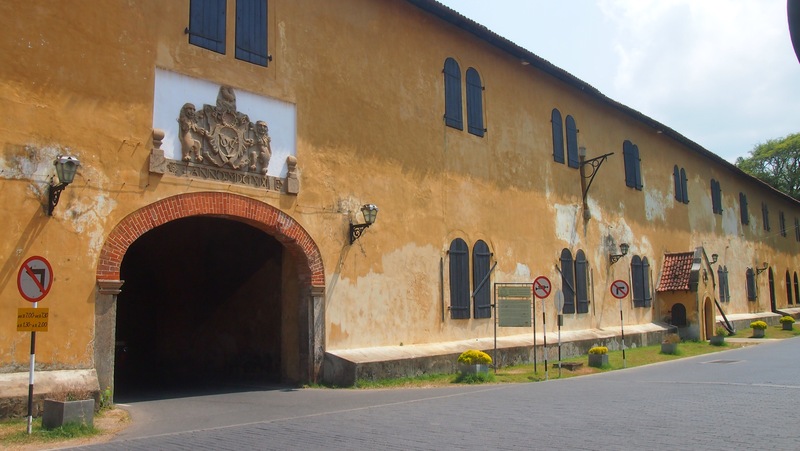 In Galle, the main thing of interest is Galle Fort, where we find old colonial buildings and structures inherited from first the Dutch and then the British. The Fort is…a fort. It is a fortified town basically, with walls all around. We can take a nice walk in the morning on the wall facing the city and find the clock tower. 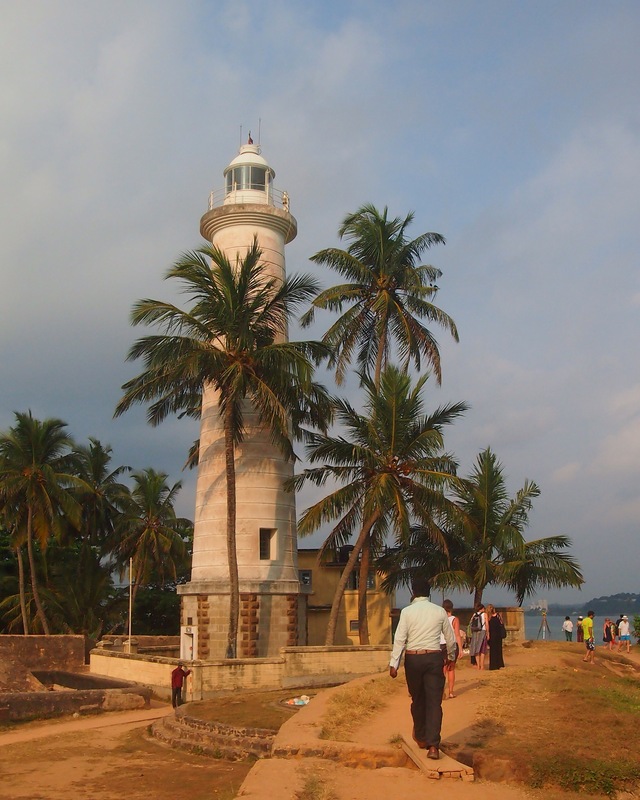 And just before sunset, take a walk on the rampart facing the sea and find the lighthouse. Within the Fort, there are old colonial buildings and the houses are mostly preserved as it was in the old days. Where I stayed, the guest house is a well maintain old dutch house with modern amenities. Galle also has nice shops that sell jewelries, furnitures, batiks and souvenirs. 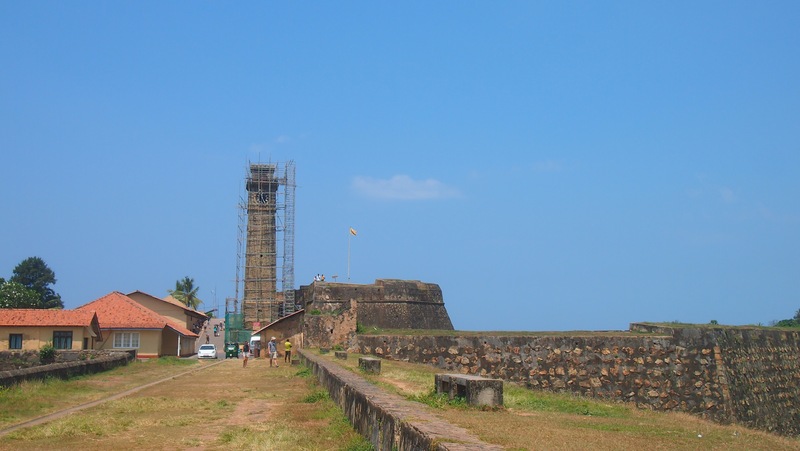 So, here’s the photo story of Galle. Have a great week ahead! This is the “Old Gate” to the fort. On top of the gate, there is the Dutch’s VOC coat of arms with the inscription “ANNO : MDCLXIX” – the year 1669. Unfortunately, I came at the time of renovation for the Clock Tower. So, it wasn’t at its best appearance. From this wall, you can see towards the city and right across the street is a cricket stadium. As we know, cricket is the most popular sport in Sri Lanka. This lighthouse was built by the British in 1938, the height is 26 m. I didn’t get in and I am not sure it is open for public like the lighthouse in Belitung Island, Indonesia. It would’ve been great to get to the top and snap some photos. Ah, but what a beauty this is. 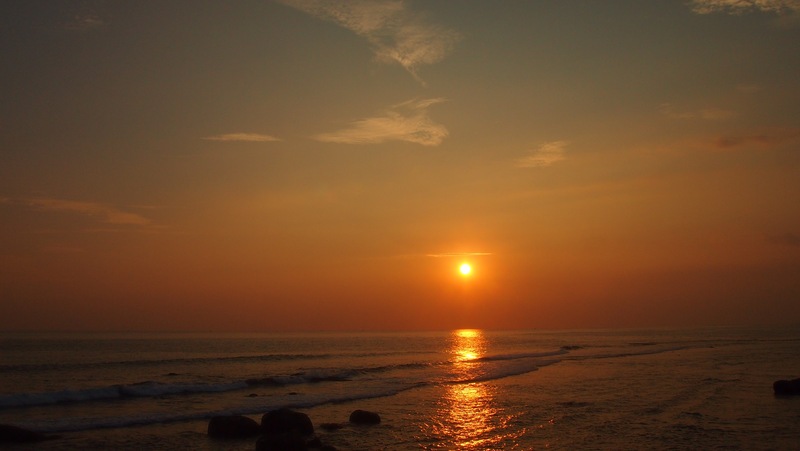 The same sun that baked my skin darker, when it sets, you forget how “angry” it can get just before. The church was built in 1755 and to this day still actively hold services for local congregation. 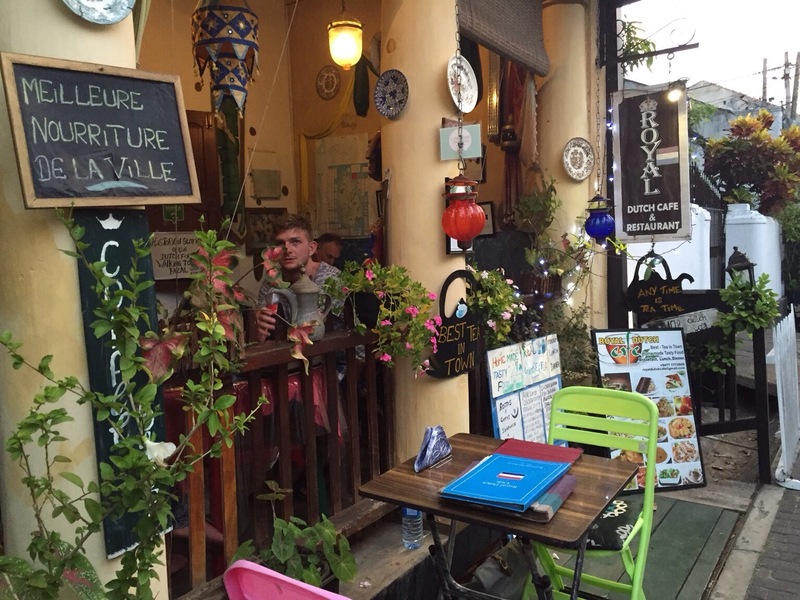 This is a small cafe where I had dinner once. The owner is a nice old man, who asked me where I was from and when I said Indonesia, he asked me about the tsunami. He showed me his photo album of the impact of tsunami in Sri Lanka. I told him that I was fortunate as I lived not on the location of the tsunami. Anyway, the food was good and the tea was great.